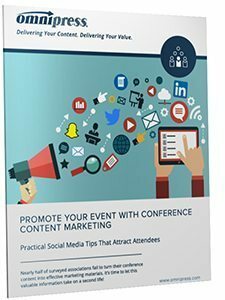 One of the more surprising findings from our 2017 State of the Conference Industry report was how many associations are not re-using their conference content to promote their upcoming events. These organizations are missing a huge opportunity, so we decided to do something about it. We created a guide to give you some ideas on how to start formulating a social media strategy for your association’s content. Effectively using social media is a great first step in taking advantage of your association’s existing content. 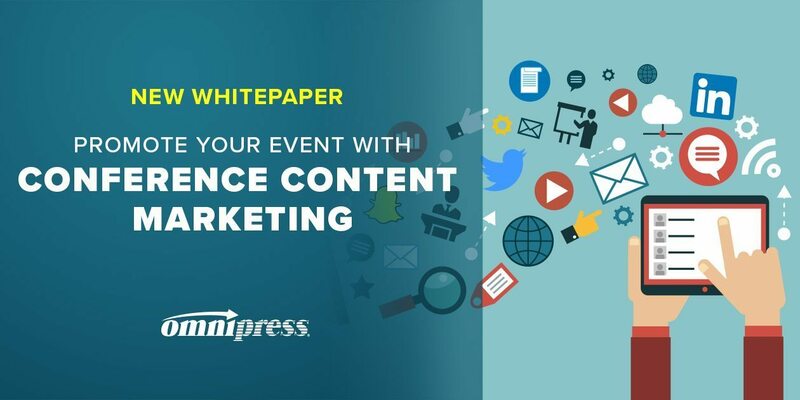 If you want tips on how to re-use content on social media to promote your event and create year-round member engagement, download your free copy of the whitepaper!